When traveling to a new destination it is always fun to sample the local food and drink. In Kentucky, food is celebrated and so is bourbon making a tour and tasting experience in a bourbon distillery de rigueur. Over the past few years, bourbon has exploded in popularity. According to the Kentucky Distillers’ Association, “America’s native spirit” is an $8.5 billion signature industry that filled a whopping 1,886,821 barrels of this delicious amber nectar last year, breaking records all the way back to 1967. 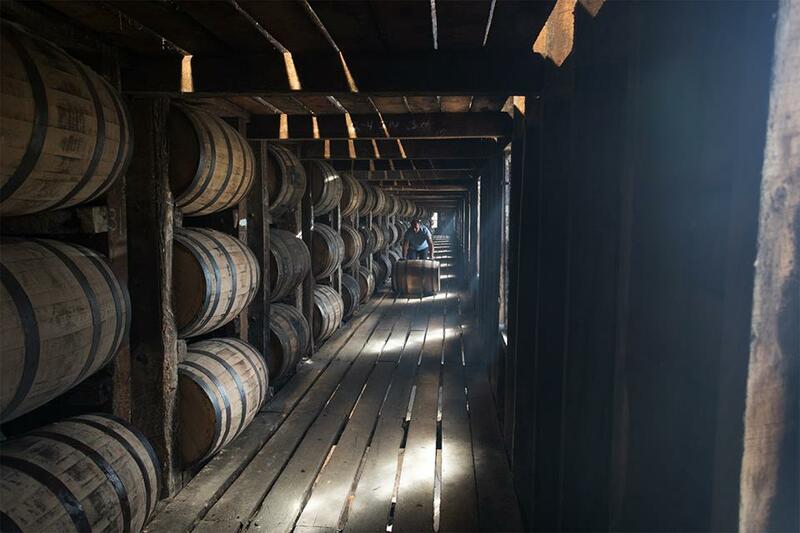 There are more than 6.6 million barrels aging in the state, enough to supply each Kentuckian with a barrel and a half of whiskey, and plenty in reserve for visitors to sample. 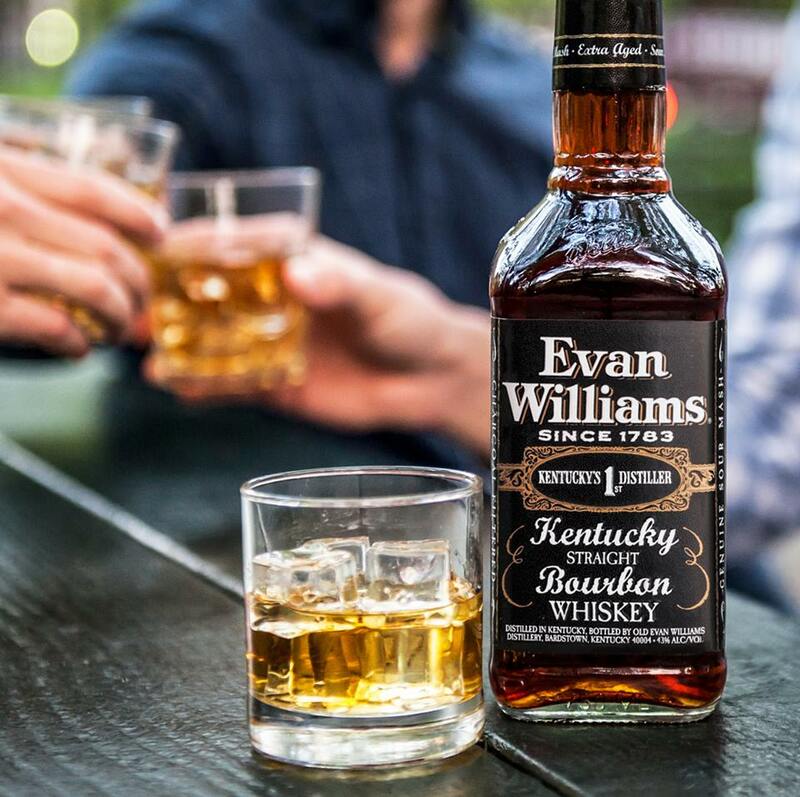 One of the best places to find out about bourbon is to take the bourbon tour and have a tasting at the Evan Williams Distillery. Located in the heart of downtown Louisville, this distillery combines two of America’s favorite things, history, and bourbon. 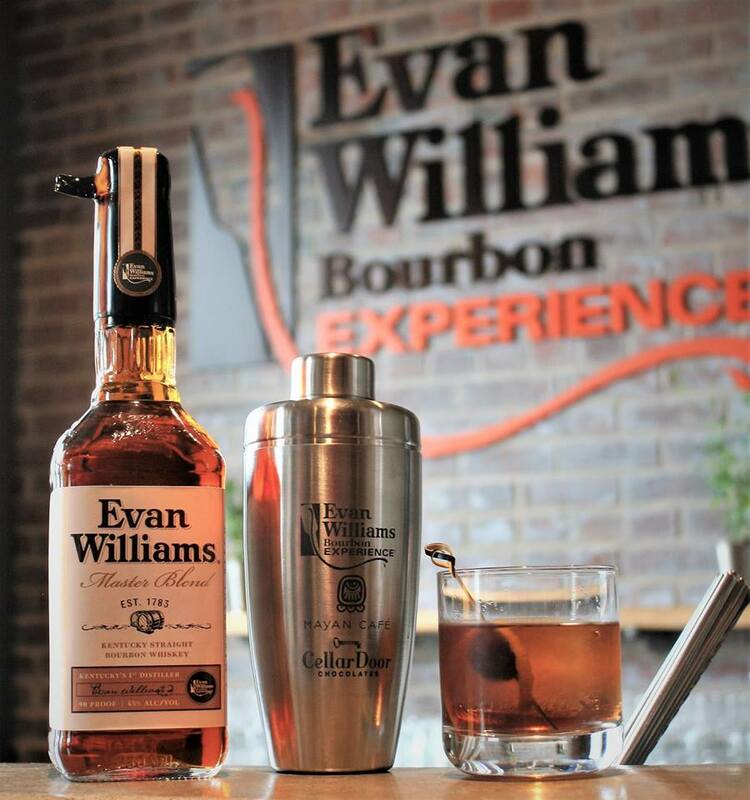 Here you will learn about the life and contributions of Evan Williams, the first commercial distiller in Kentucky while sipping on this amber liquid. Among the many facts that are pointed out as the tour progresses is that whiskey can be classified as a bourbon as long as it meets several requirements. In general, it must be at least 51% corn, aged in new charred oak barrels, be 160 proof and put into barrels at no more than 180 proof and bottled at no less than 80 proof. Straight bourbons are those that are aged at least two years. 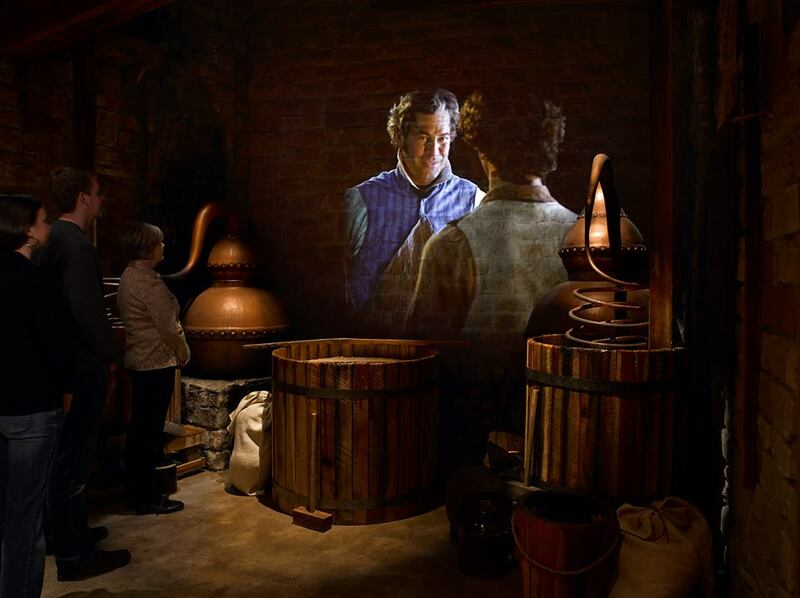 The first part of the tour guides participants through the world of eighteenth-century distilling and the second part of the tour takes guests on a timeline adventure from the 1890s to the modern distilling process. A highlight of this experience is a visit to Evan Williams micro-distillery that is a testament to the timeless process of how bourbon was made centuries ago. The next leg of the tour is a walk through a historically accurate look at Lexington’s wharf area that was constructed to look like it would have in the 1790s when Evan Williams started his business. A highlight is a walk through a “rick” house or a whiskey aging warehouse where barrels would have been stored in “ricks” or racks. 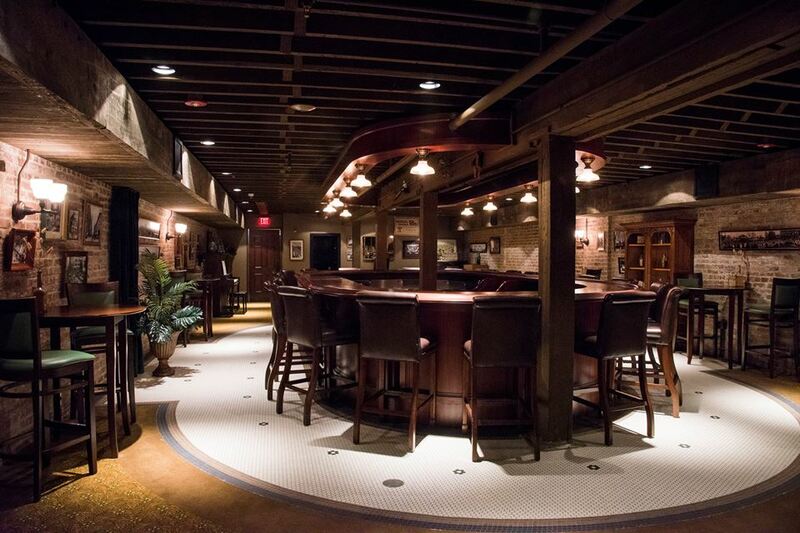 One of our favorite parts of this experience is Whiskey Row because it is so immersive and interesting. 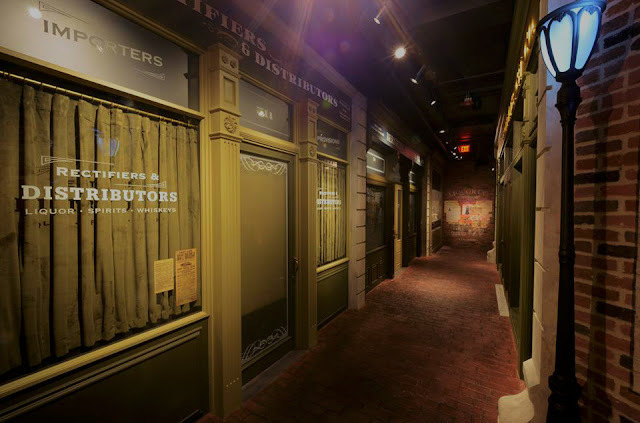 In the 1890’s, Louisville’s historic Whiskey Row was packed with rectifiers, distillers, offices, barrel makers, wholesalers, saloons, and more; it is fun to walk through this area and imagine yourself back in the heyday of those times. The walk down Whiskey Row is the final part of this tour that represents a timeline starting in the 1890s and ending in the present day. Displays include information on prohibition, rectifiers, the great depression, the business of alcohol, and bourbon in the 1940s and 1950s including a walk through a 1950s speakeasy bar. After the history tour, the real fun begins with a tasting. Expect an excellent range of bourbon options to be served that make this experience a great introduction of bourbon for “newbies” as well as a special occasion for bourbon aficionados that may pick up a fact or two that will impress their friends back home. When attending the tasting event there are a few tips to keep in mind. 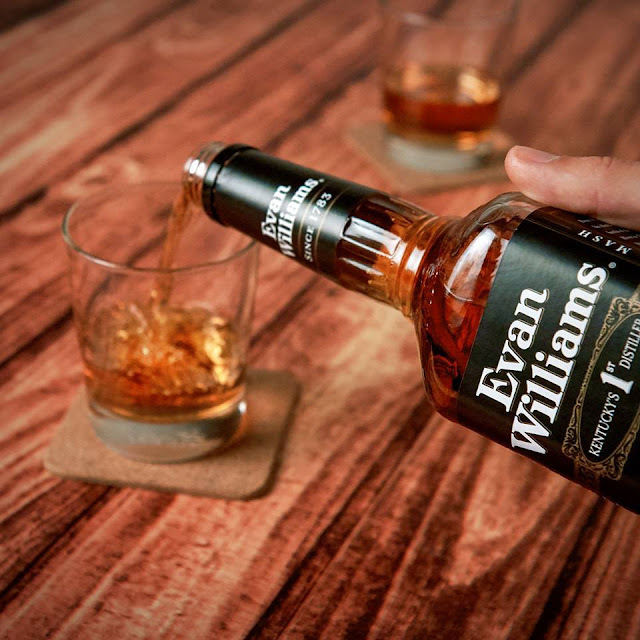 The first thing tasters should notice is the color of the bourbon. 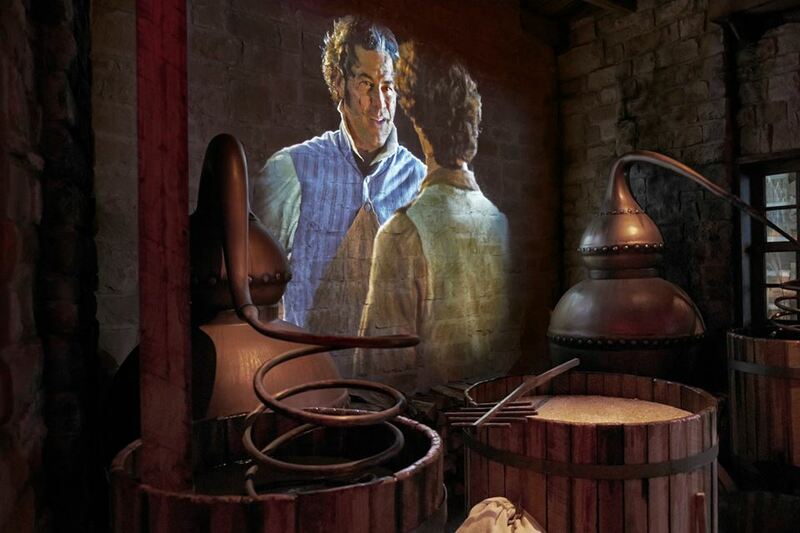 The shade of amber reveals the proof of the product and hints at the number of years it was aging in the barrel. Lighter shades indicate lower proof while darker shades indicate higher proof. Smell is also important to bourbon tasting. Take a deep breath and keep your mouth open to get the full experience. As for tasting, everyone has a different method. One of the best ways is to swish the amber liquid around your mouth in order to get a complete tasting profile. When delving into the world of bourbon and whiskey, there is a particular lexicon used to describe this golden amber spirit. The abbreviated glossary below is courtesy of the Kentucky Distillers Association. Angel’s Share: The portion of Bourbon in an aging barrel that’s lost to evaporation. Bourbon (straight): A whiskey made from a mash containing at least 51 percent corn, distilled out at a maximum of 160° proof, aged at no more than 125° proof for a minimum of two years in new charred oak barrels. If the whiskey is aged for less than four years, its age must be stated on the bottle. No coloring or flavoring may be added to any straight whiskey. Wheated bourbon: Bourbon made from a mashbill that contains wheat instead of rye grain. Rye whiskey (straight): A whiskey made from a mash containing at least 51 percent rye, distilled out at a maximum of 160° proof, aged at no more than 125° proof for a minimum of two years in new charred oak barrels. If the whiskey is aged for less than four years, its age must be stated on the bottle. No coloring or flavoring may be added to any straight whiskey. Single barrel whiskey: Whiskey drawn from one barrel that has not been mingled with any other whiskeys. Small batch whiskey: A product of mingling select barrels of whiskey that have matured into a specific style. Corn whiskey: A whiskey made from a mash containing a minimum of 80 percent corn and, if it is aged at all, must be aged in used or uncharred oak barrels. Tours of Distinction is offering a small group tour called Sounds of the South for no more than 24 participants to Memphis, Nashville, and Lexington July 6-12, 2019. 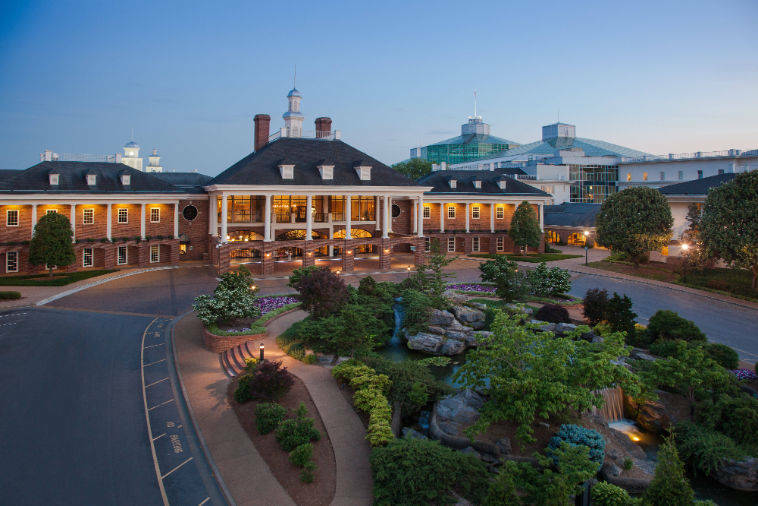 This seven-day tour includes roundtrip air and transfers, roundtrip motor coach throughout the tour, six nights in four-star accommodations, 12 meals (six breakfasts, two lunches, and four dinners), reserved seats to the Grand Ole Opry, all entrances and guides to attractions on the itinerary and roundtrip baggage handling. Best of all, this tour includes the services of a professional Tours of Distinction Tour Director as well as all gratuities for the Tour Director, local guides and the motor-coach driver. In addition to the full tour option as listed above, there are three additional tour options at different price points that include: triple per person pricing, single per person pricing and double per person pricing land only.